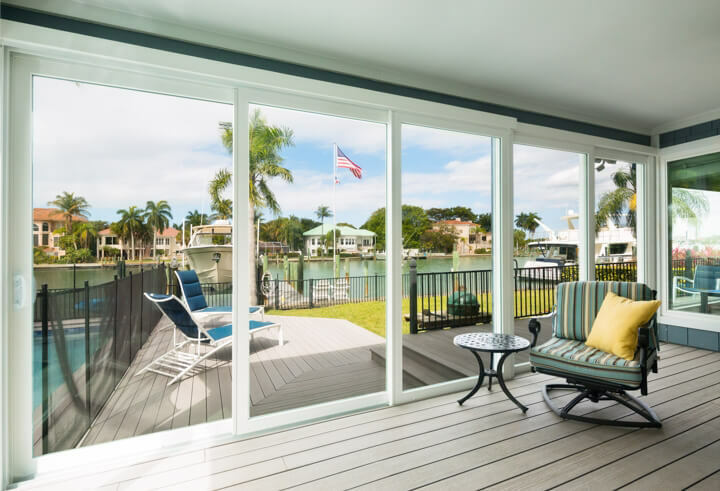 If you need to replace the sliding glass patio door in your home, NewSouth Window Solutions offers an extensive selection of high-performance uPVC vinyl patio doors from which to choose. 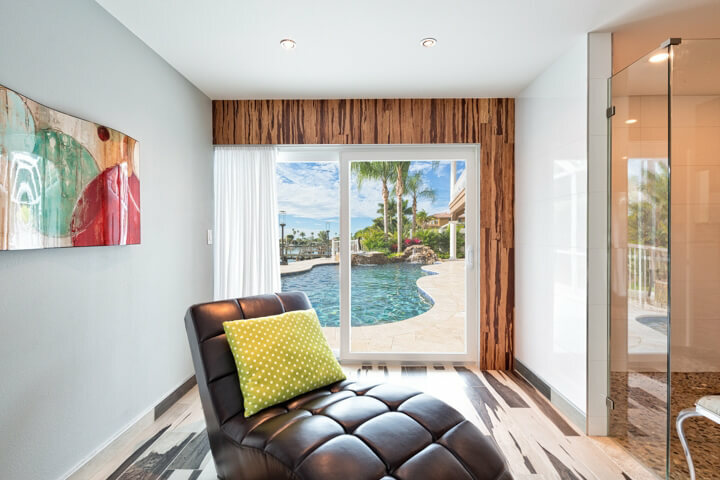 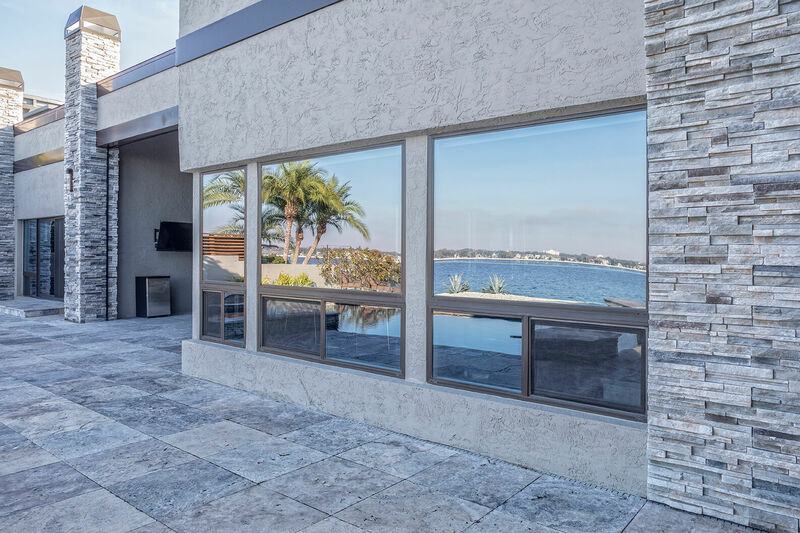 At our factory showroom in Tampa, we custom build patio doors designed to be both functional and stylish. 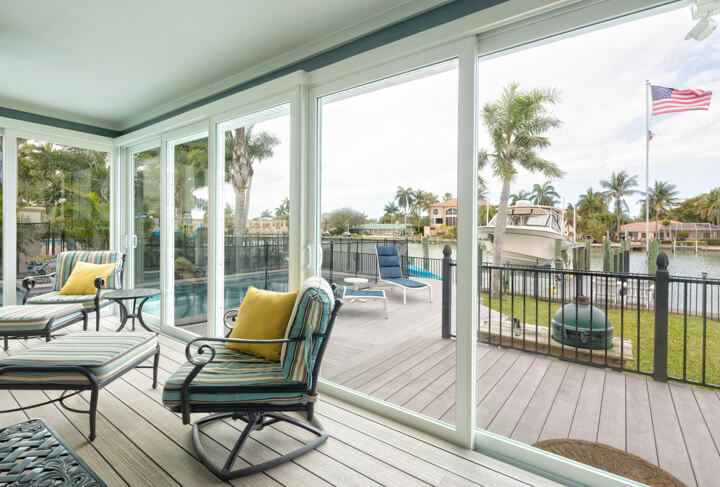 Once installed, your new patio door from NewSouth Window Solutions is sure to provide a number of distinct benefits, including expansive views, ease of use, and improved energy efficiency. 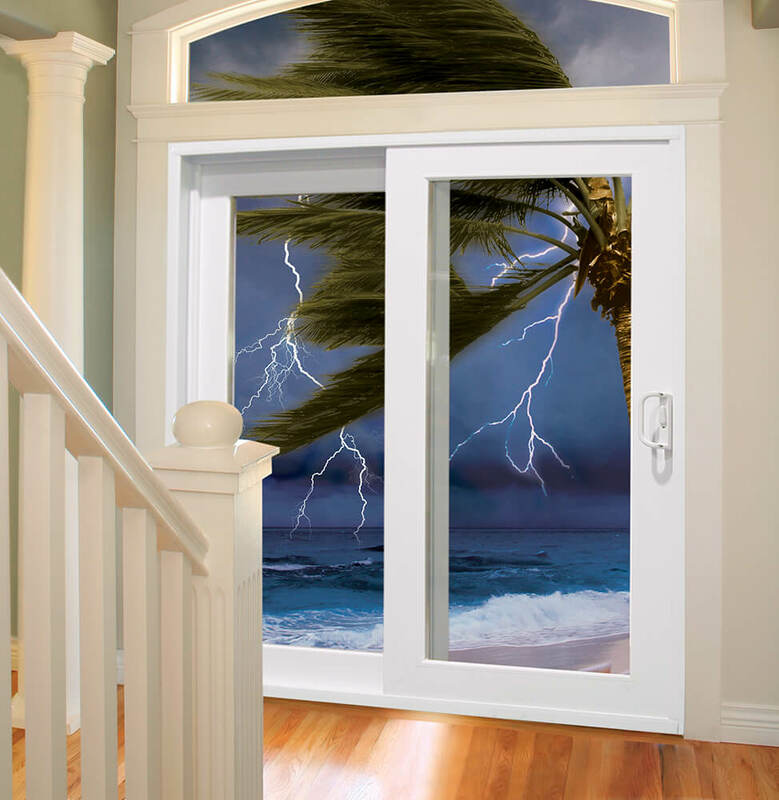 Our patio doors are also virtually maintenance-free, giving you all the advantages of a high-quality door without many of the drawbacks. 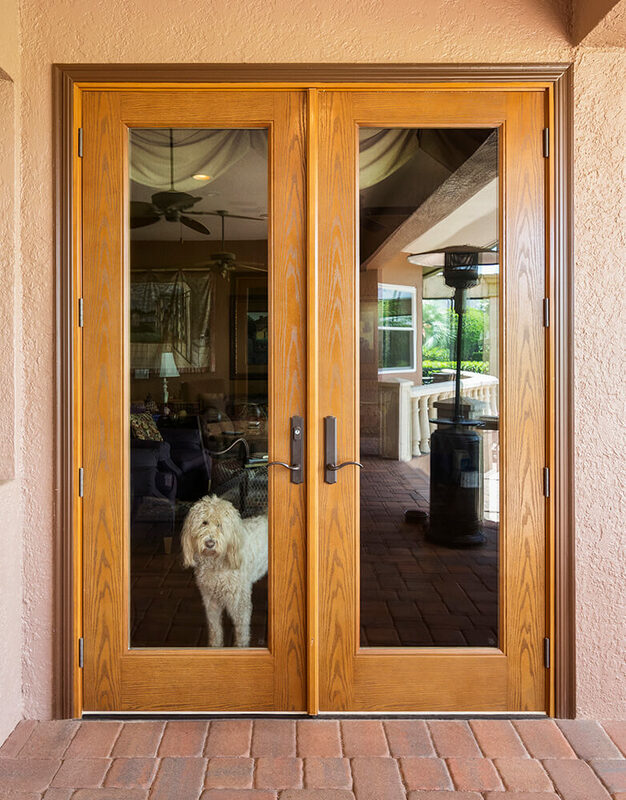 Whichever style or color of door you ultimately choose, it will come backed by a lifetime transferable warranty – making it the last patio door you will ever buy. 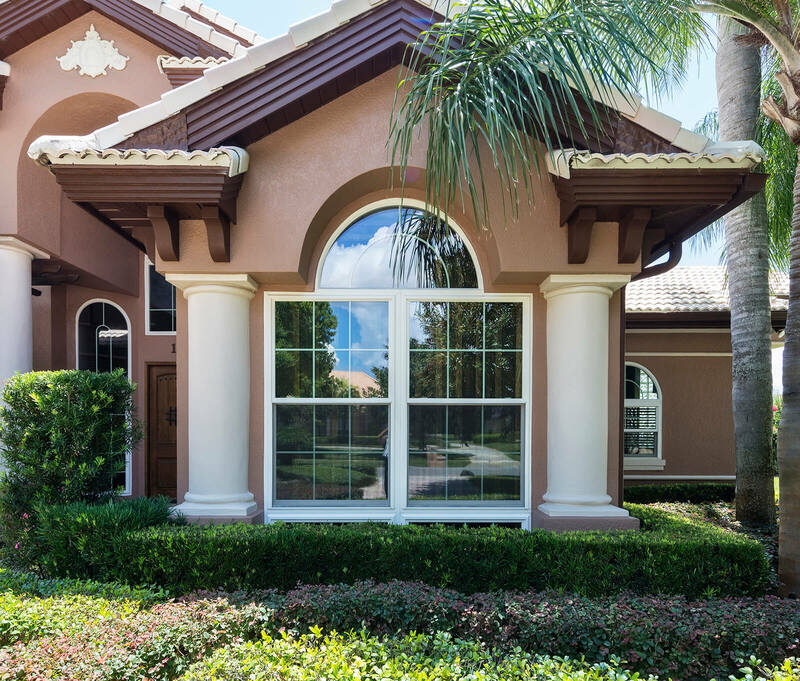 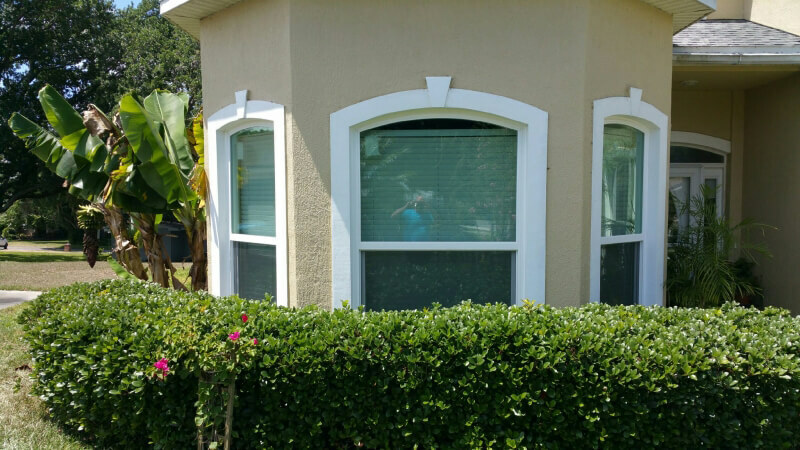 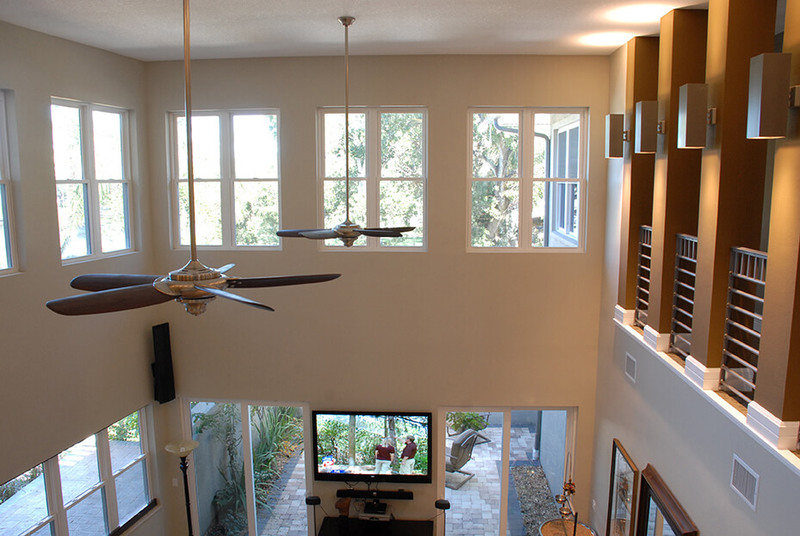 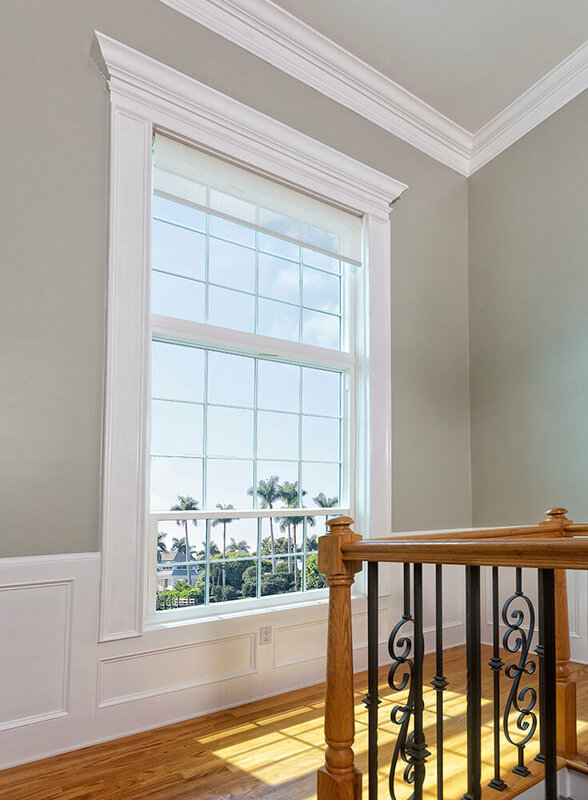 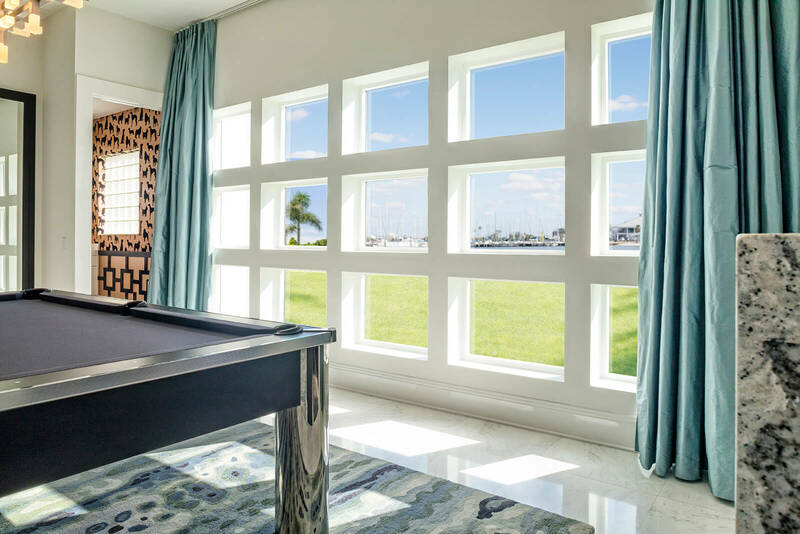 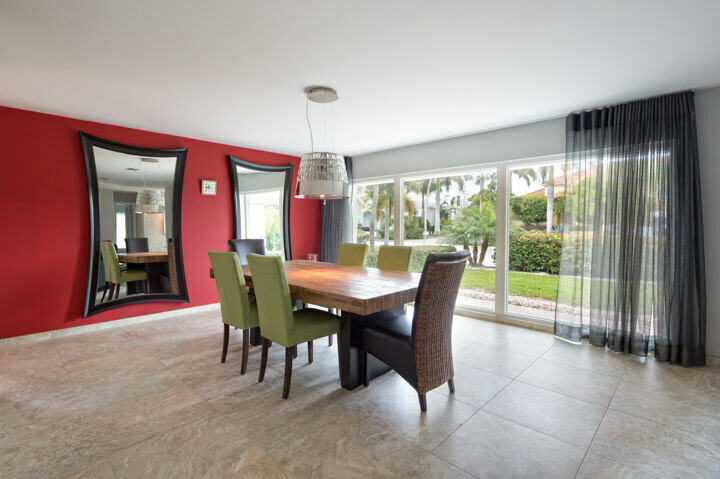 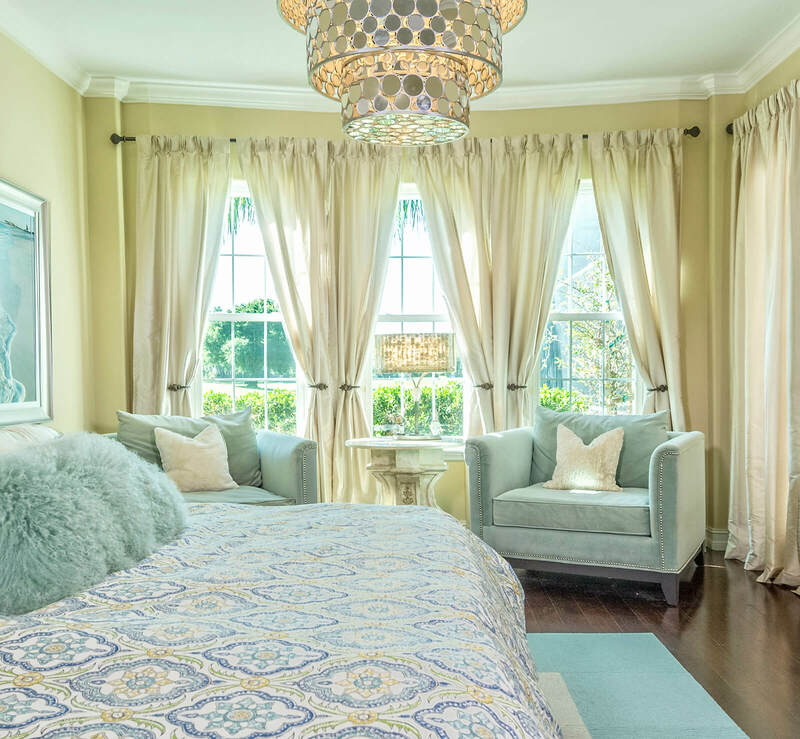 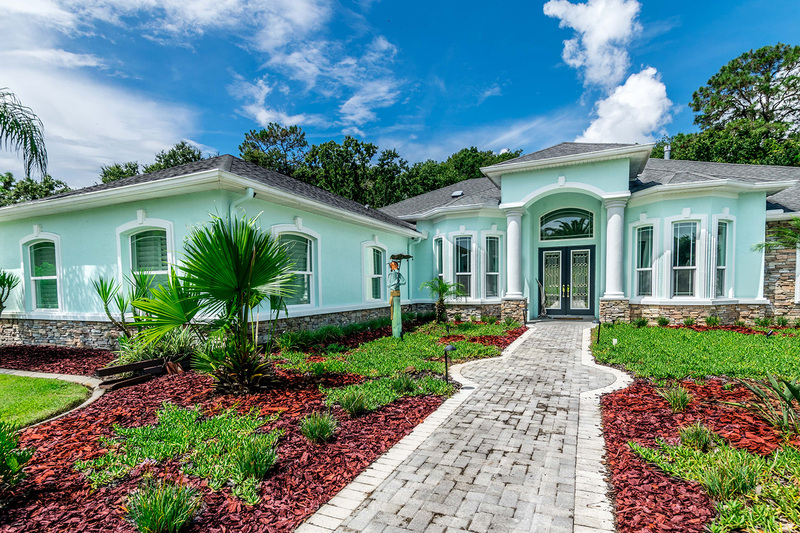 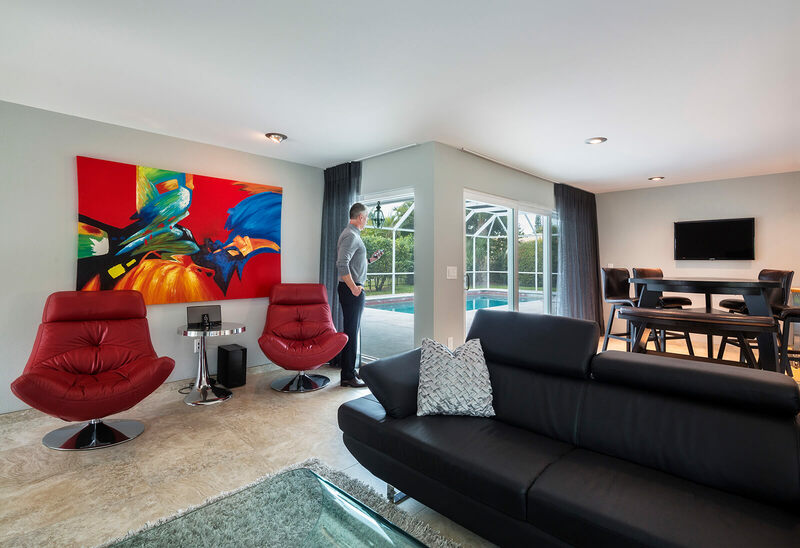 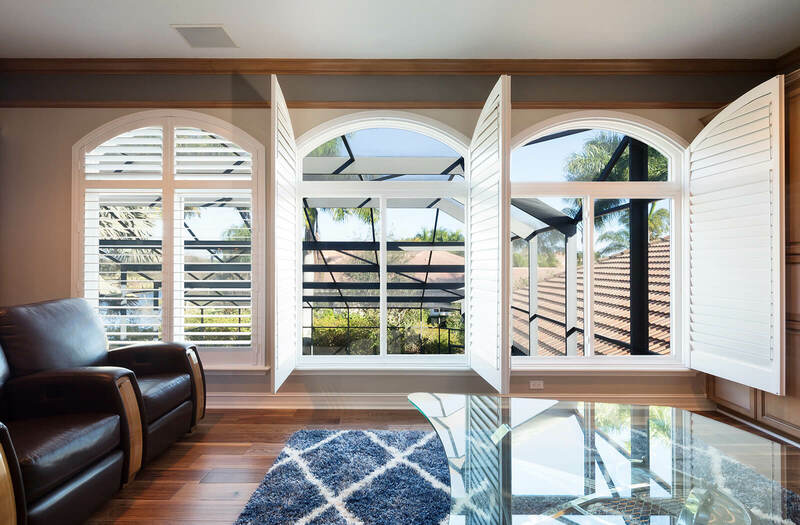 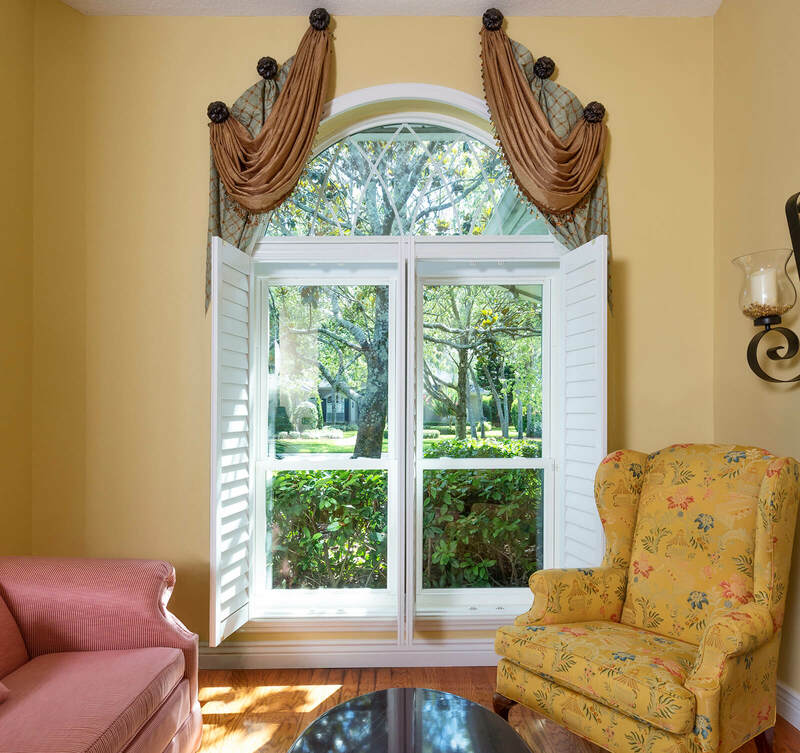 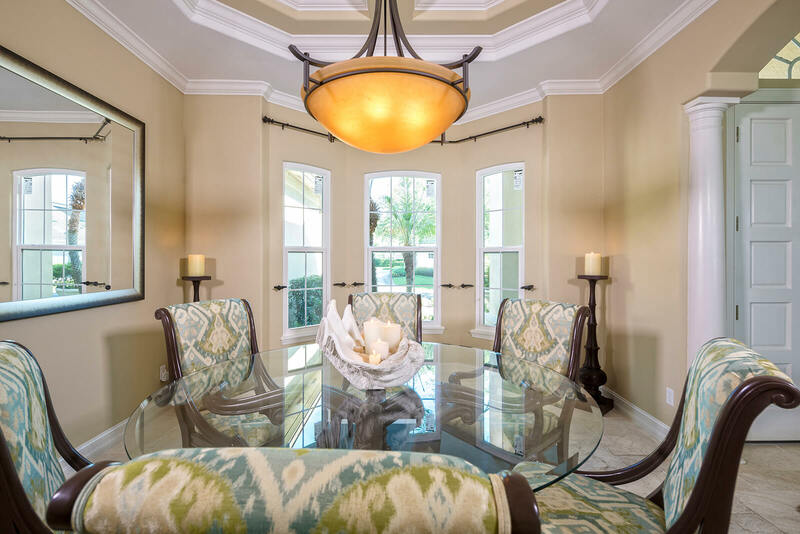 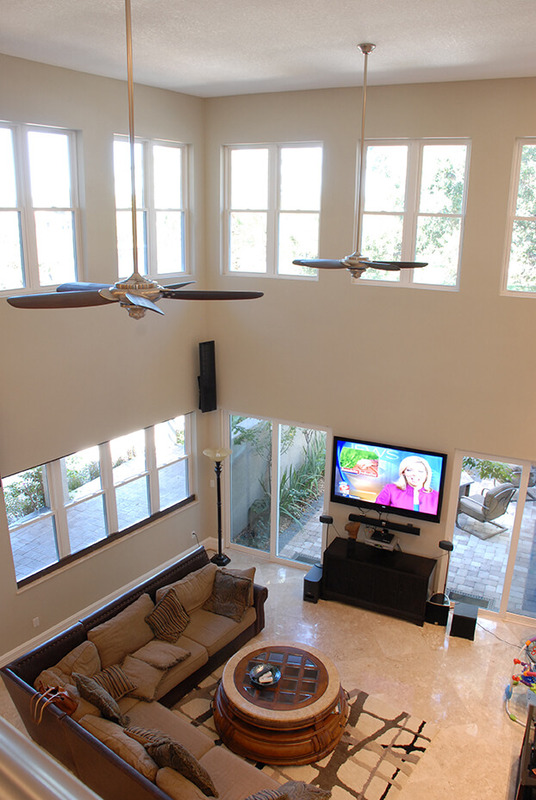 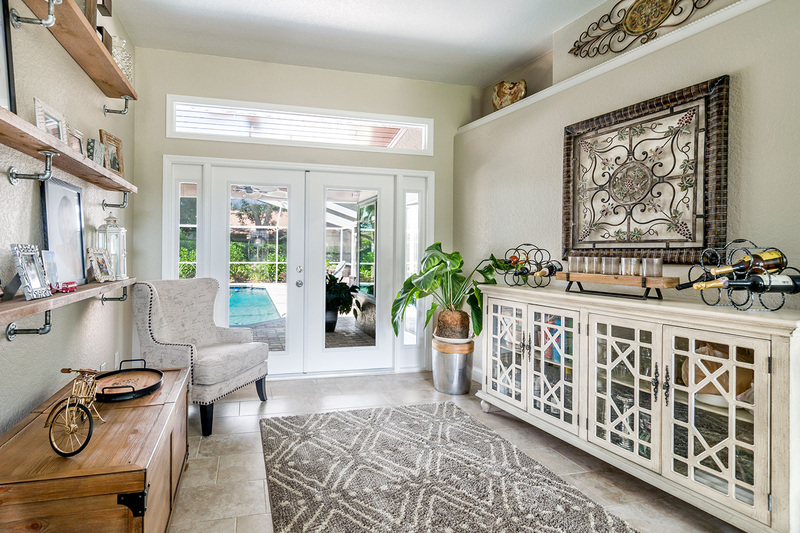 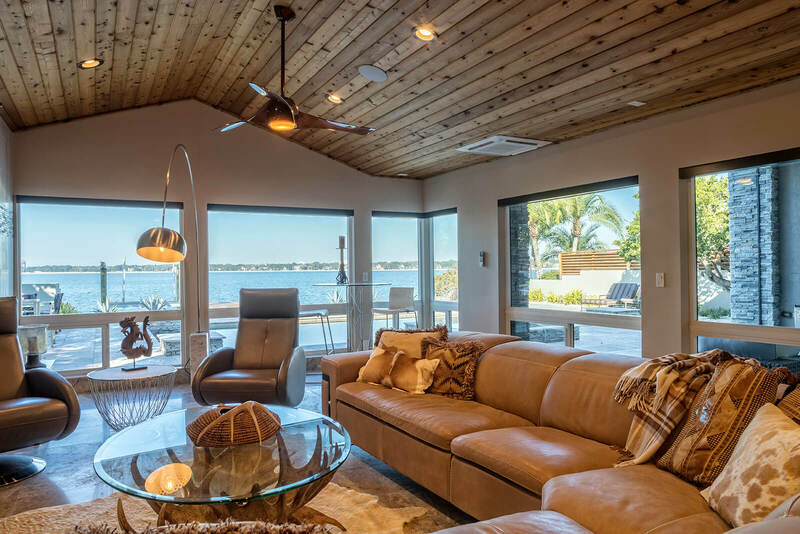 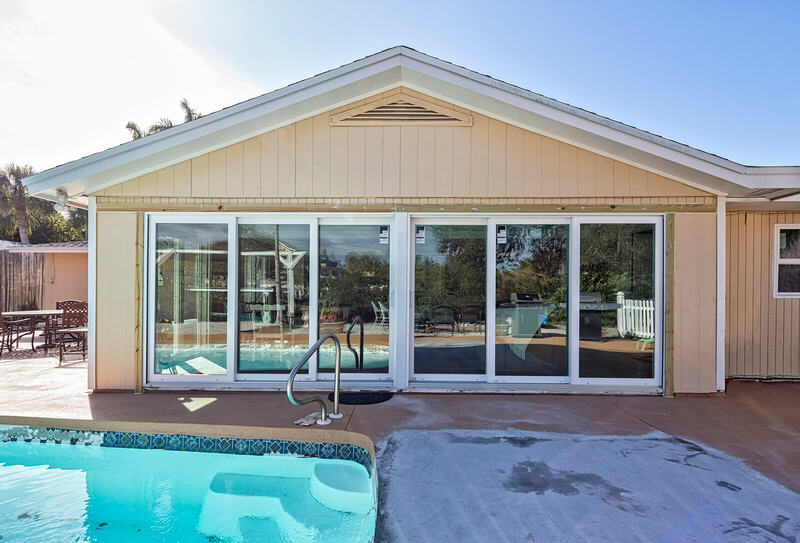 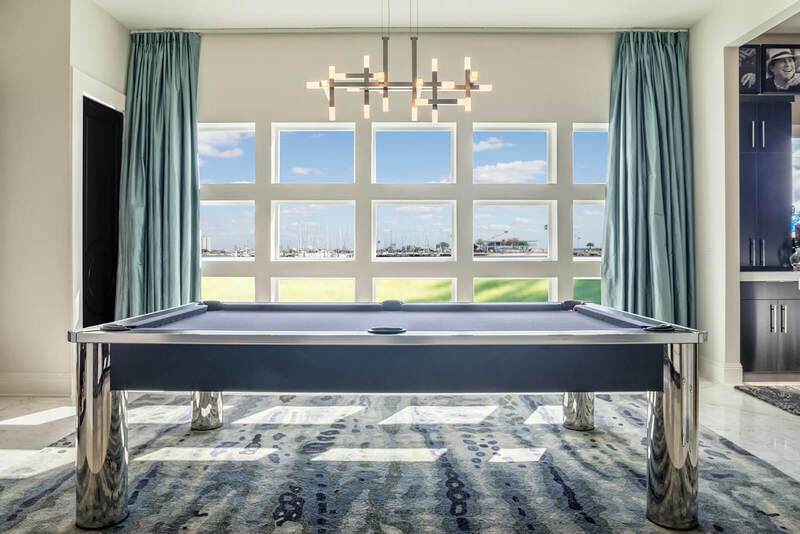 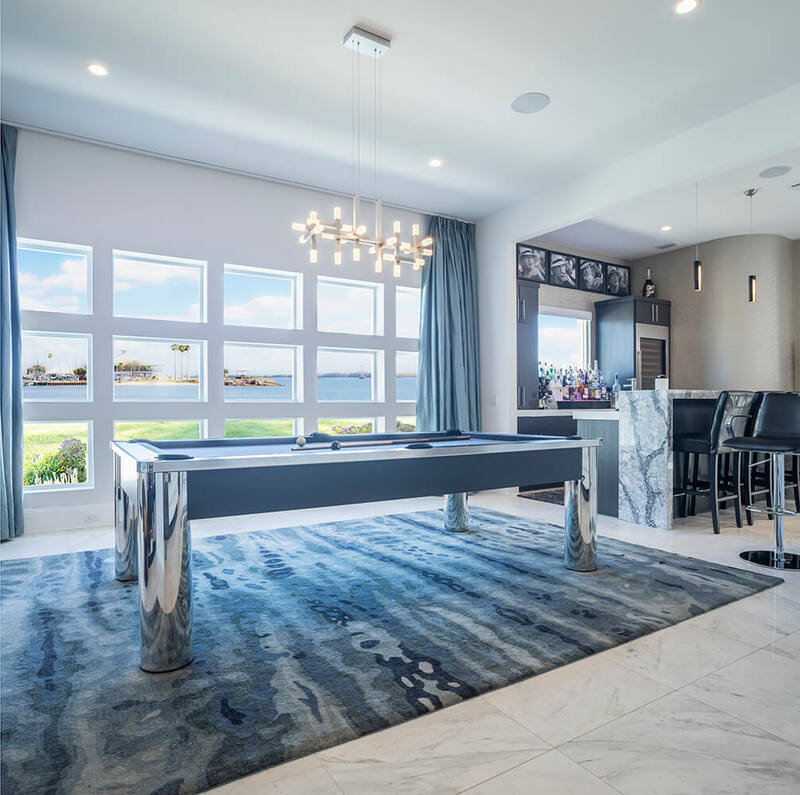 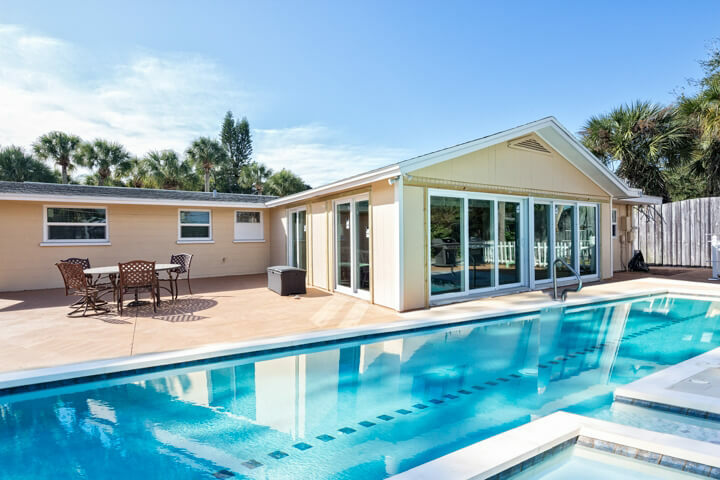 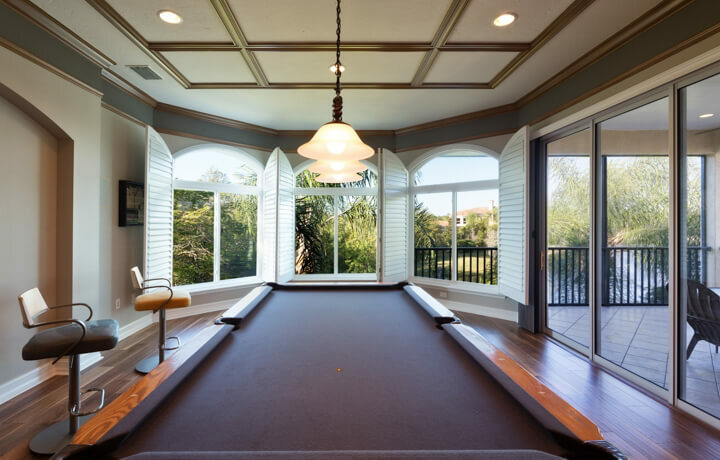 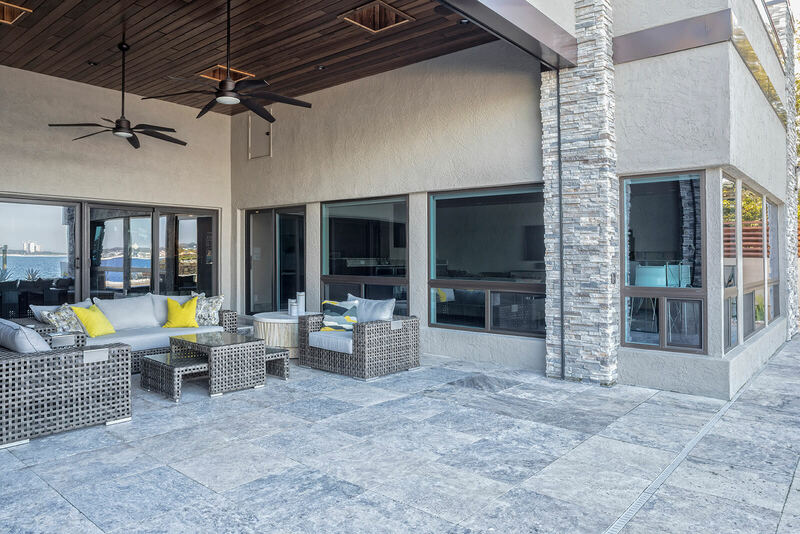 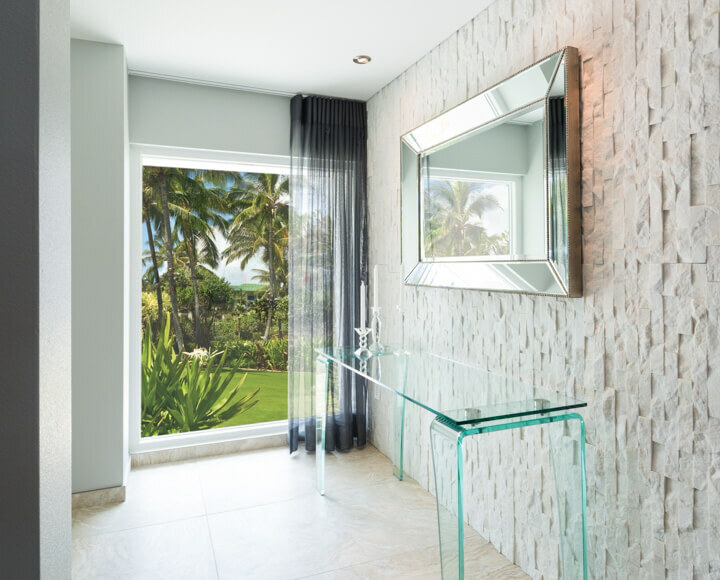 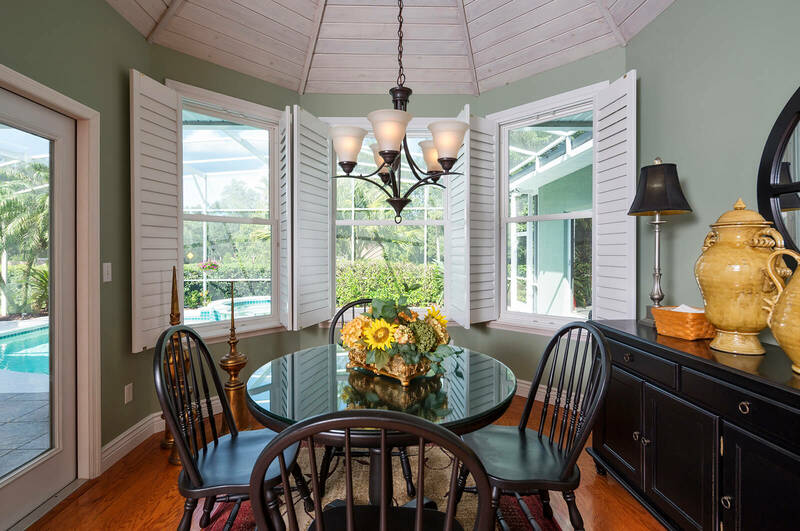 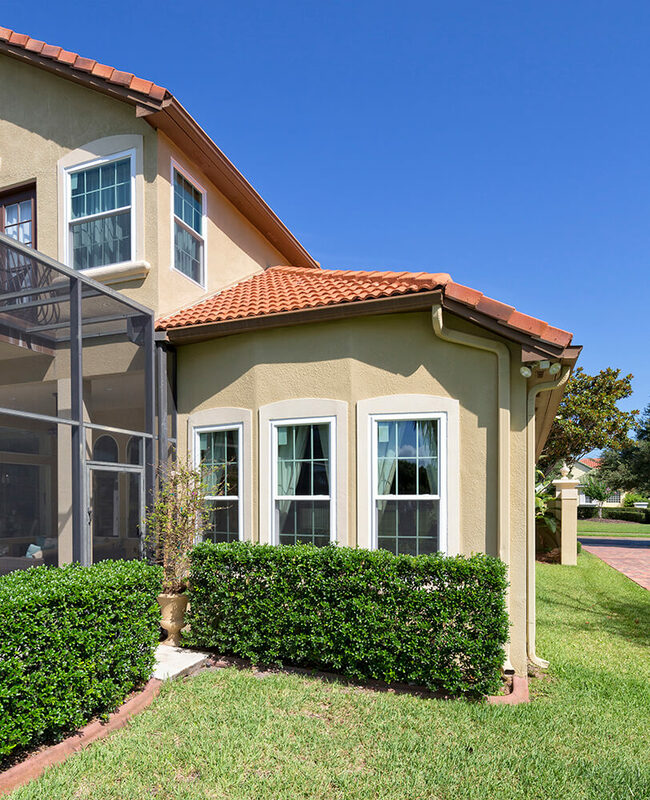 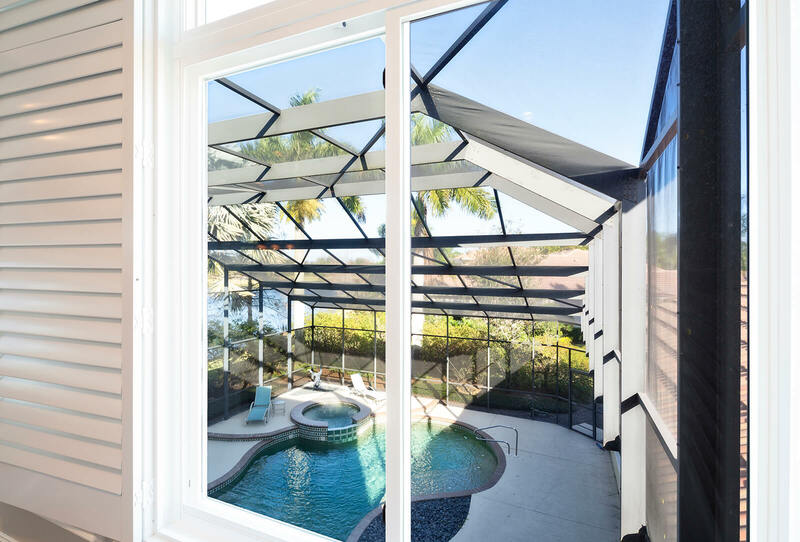 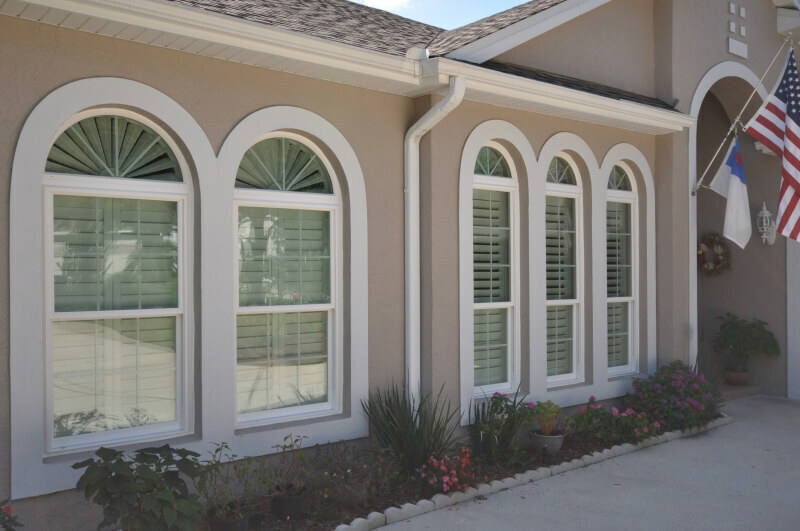 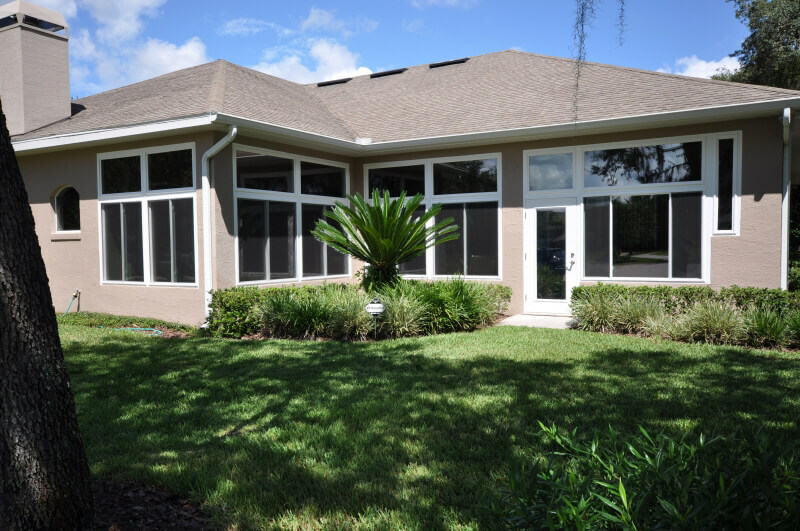 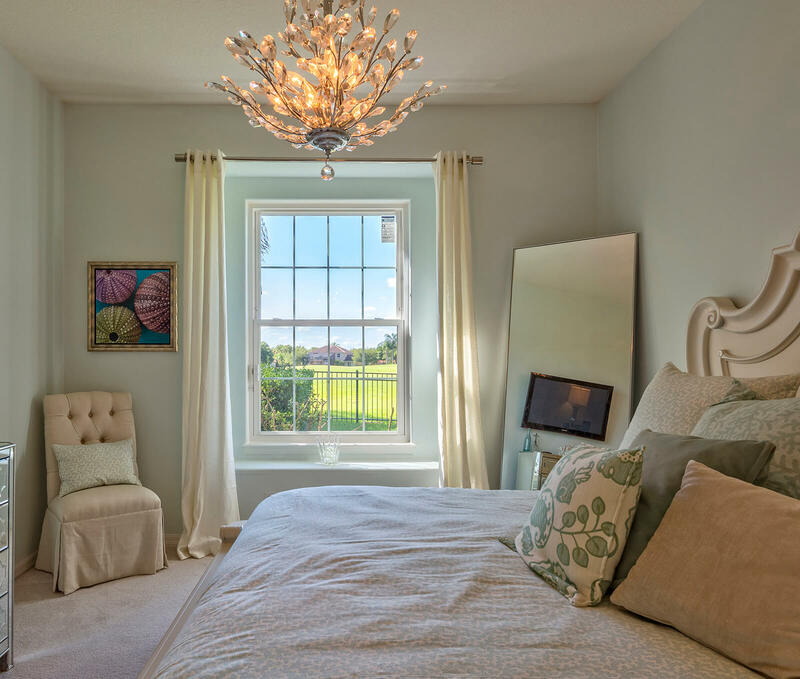 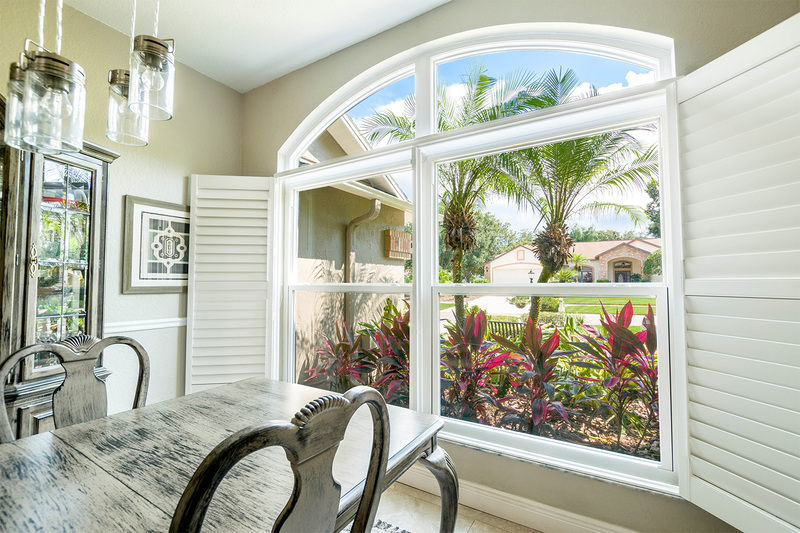 Because we manufacture most of our patio doors and replacement windows ourselves, we are able to offer factory-direct pricing and services to homeowners in Tampa, Clearwater, West Palm, Orlando, and other locations in Central Florida. 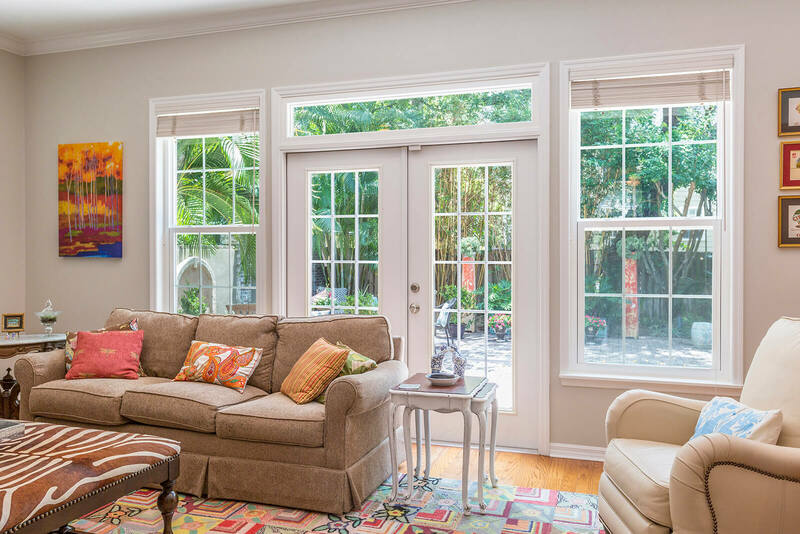 When you buy a patio door or a series of home windows from NewSouth Window Solutions, you will deal with a single, local company that takes full responsibility for the products and services it provides. 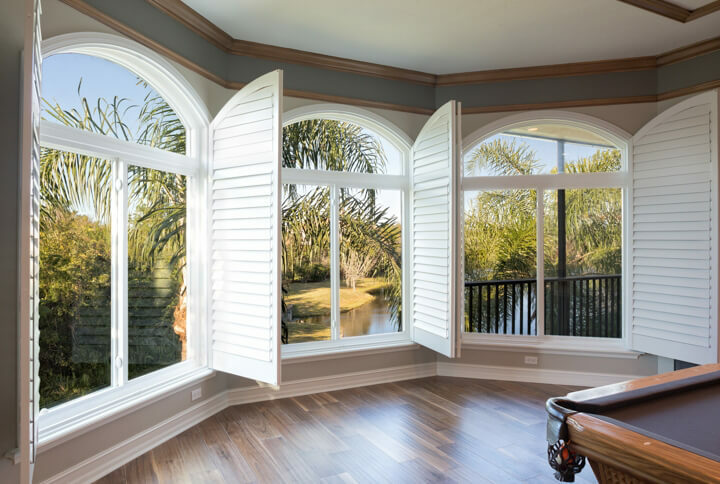 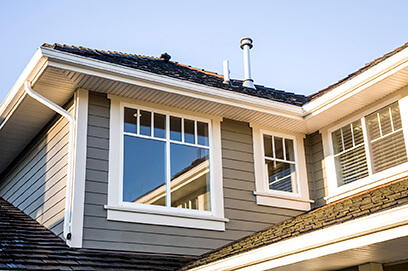 NewSouth Window Solutions is a member of the National Fenestration Rating Council (NFRC) and was founded by two window industry veterans who have more than 5 decades of combined experience. 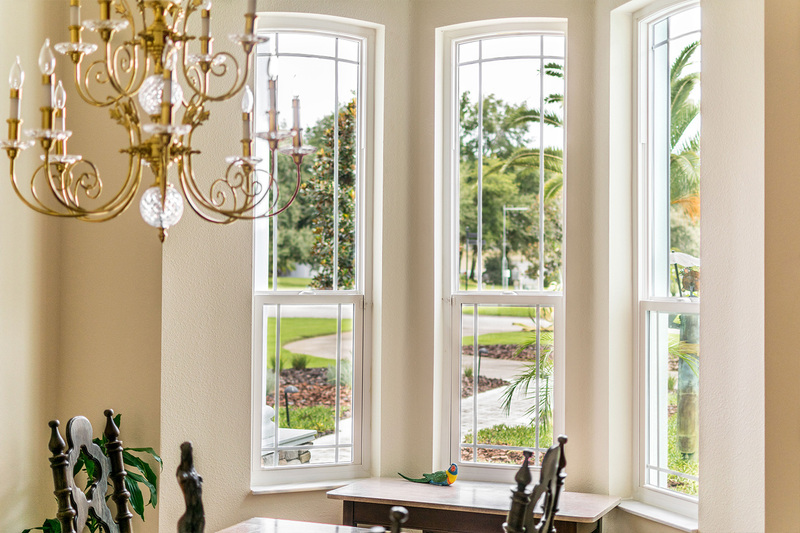 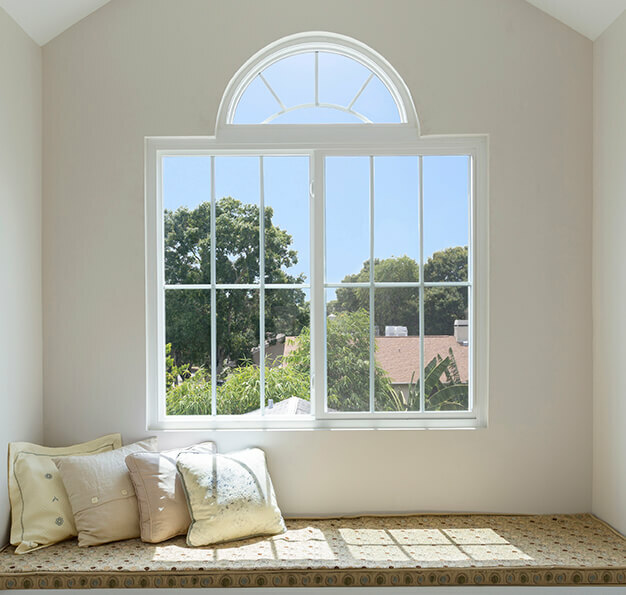 Contact NewSouth Window Solutions today for more information, and to set up a complimentary in-home consultation. 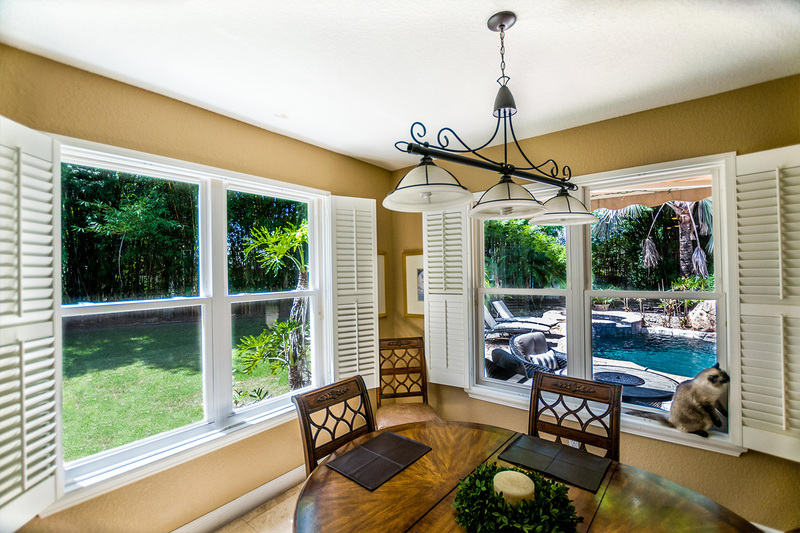 In addition to patio doors, we also sell slider windows, casement windows, double hung windows, and more.